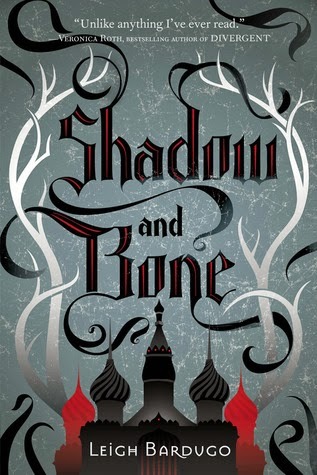 I love the cover from Shadow and bone (& Siege and storm too) So pretty and detailed! 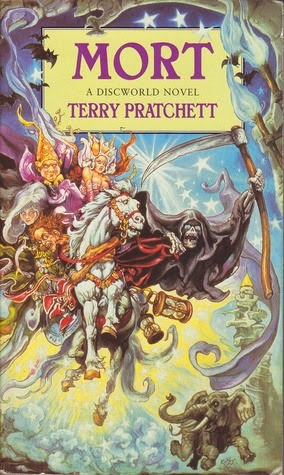 I love it when a cover has many details without getting too much. 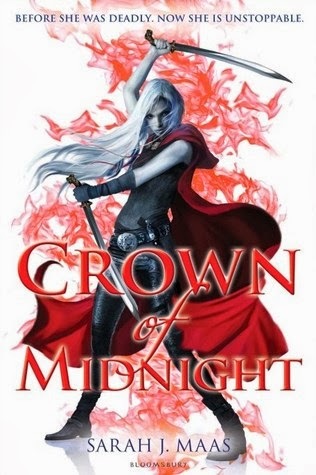 I agree that Crown of midnight is perfect. 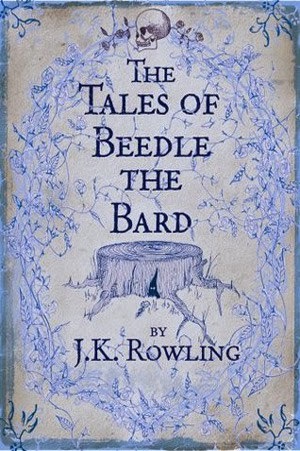 (I also like how the back of the cover shows her with clothes she also wears when she is at court) The tales of Beedle the bard is just gorgeous <3Great picks!Mel@thedailyprophecy. Thanks Mel! 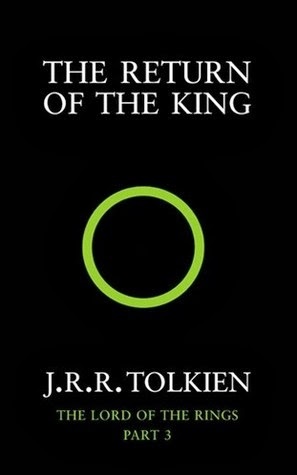 =) I really love vector art, I think it’s so wonderful whilst being pretty simple too. 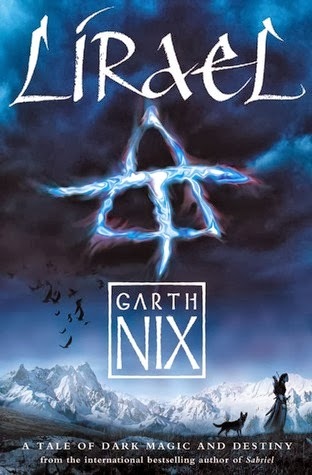 Plus the colour palette is different and works so well.